Rejecting PDP chief Mehbooba Mufti's attempt to mend strained relations, former minister Haseeb Drabu turned down his nomination to the party's Political Affairs Committee (PAC), saying it "lacks authority" and its reorganisation appeared to "an appeasement than atonement". 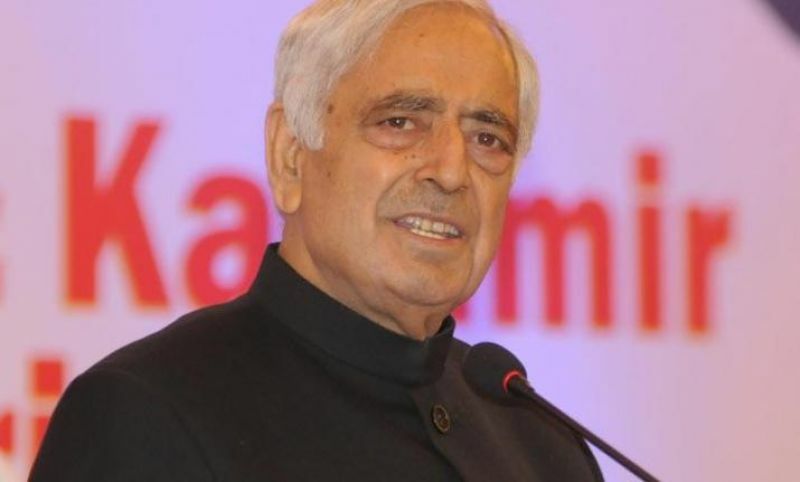 Mufti had nominated Friday the former Jammu and Kashmir minister to the party's highest decision-making body along with another senior leader and former minister Altaf Bukhari. He was first inducted into the PAC by then PDP patron and former chief minister Mufti Muhammad Sayeed after he joined the party in 2014. Drabu said he was "pleasantly surprised" to read, first on social media and then print media, that he was nominated to the party's PAC. Drabu said he knew the value and significance of being a PAC member, especially at a time when the state was "going through a phase of exceptional political chaos and social crisis" and the party was confronted with serious challenges both from within and outside. "Both these make the PAC an even more important institution for navigating the party as well as contributing to restoring political order in the state through sagacious political conduct," the former minister said in a letter to Mufti. He said, however, the PAC has, in the recent past, not only "lacked authority but was consciously made to be seen as lacking authority". "In this context, the ongoing party reorganisation and reconstitution of the PAC appears to be a more of an appeasement than atonement. "No wonder the party constitutional limit on members of the PAC has been breached. In addition to 18 members (against the stipulated 11) there are 10 invitees, taking the number to 28," the letter reads. He said that after giving it a serious thought, he was not convinced that the PAC was genuinely empowered to pursue whatever was required to bring back the politics of the state from its "current state of abyss". "Nor is it able to function in a framework of open and emancipated deliberations to find ways of repairing and restoring the value system of the civil society which has been seriously impaired. I thank you for the nomination, but regret my inability to be part of this PAC," the PDP leader said in the letter. Mehbooba Mufti, as chief minister, had dropped Drabu from her council of ministers in March after he said "Kashmir was not a political issue" but rather a society with social issues during a function in New Delhi. 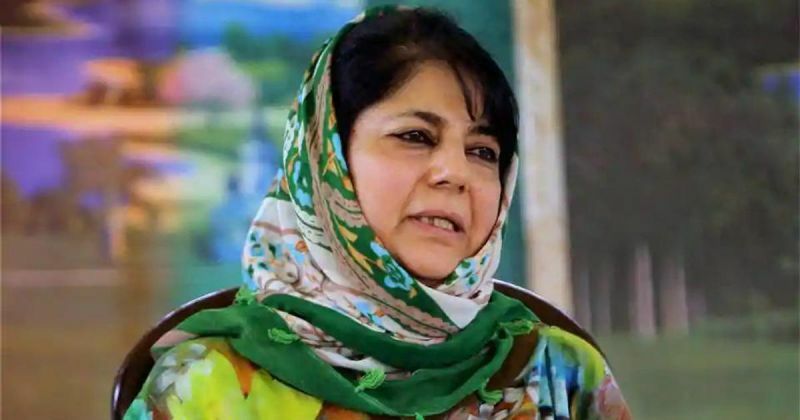 The PDP chief reconstituted the PAC of her party after losing the government in the wake of BJP pulling out from the coalition in June. The nomination of Drabu into the PAC was seen as an attempt to mend strained relations with the senior party leader and to mollify the disgruntled elements within her party. Soon after the PDP-BJP government fell, seven PDP legislators had raised a banner of revolt against her leadership and accused the party president of nepotism. While Drabu did not rebel openly against the party leadership, he was reportedly miffed after being dropped from the council of ministers.